We have witnessed the considerable amount of stress that the traditional tryout event places on our players, coaches and families. It does not reflect the work the player has done over the course of the year and is unfair for them to be assessed only on the basis of their performance in a 1-2-3 day event. As a result, we have a year-round, ongoing evaluation process for our players that is far more comprehensive and gives our coaches and staff a more well-rounded view of each player. New players attending the evaluation sessions. 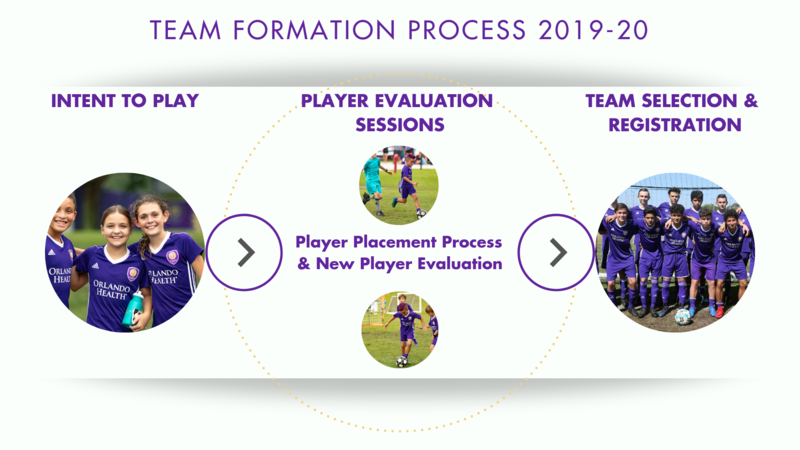 Although we use a year-round player placement process to evaluate current players within Orlando City Youth Soccer, we will continue to hold evaluation sessions to evaluate prospective players from outside of the club. During these sessions, we look for very specific qualities in each player to ensure they are a good fit for our club and team culture and training methodology we use here at Orlando City Youth Soccer. During Player Evaluation Sessions we use current Orlando City Youth Soccer players and teams to help gauge where an propspective player may fit within the structure of our club. 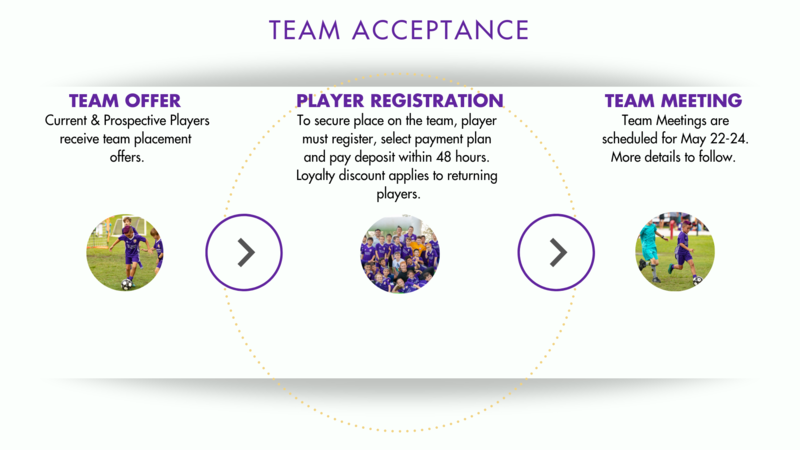 We feel confident in this process to place players in the appropriate team but will it additionally reduce the stress, anxiety, and difficulties surrounding the tryout event for players and parents. Who Needs to Attend the Player Evaluation Sessions? All players, returning to Orlando City Youth Soccer. Any player not a current player at Orlando City Youth Soccer Club who wishes to tryout and be evaluated and be placed on a team. Current and prospoective players will be contacted by their respective Coach to offer them a place on a team. 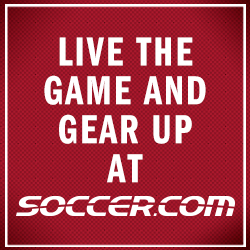 To secure a place on the Orlando City Youth Academy team , we ask you to register within 48 hours. 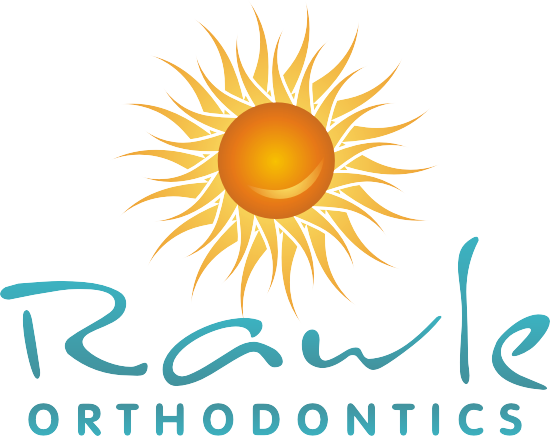 Team meeting for the new team will occur May 22, 23 or 24th. More details to follow.